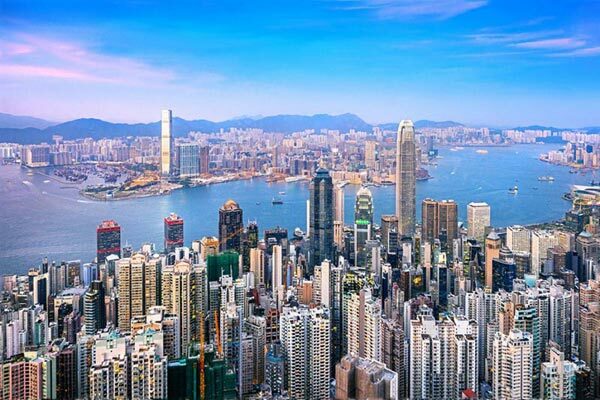 An amalgamation of vibrant culture and modern attractions make the island country of Hong Kong, one of the most-visited destinations all around the world. 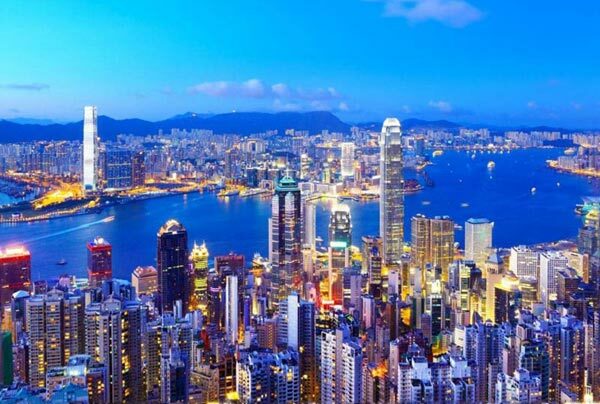 Hong Kong with Disneyland is a well-planned 6-day itinerary by Indian Holiday that offers you a chance to experience the best of sights and sounds of this amazing island country. 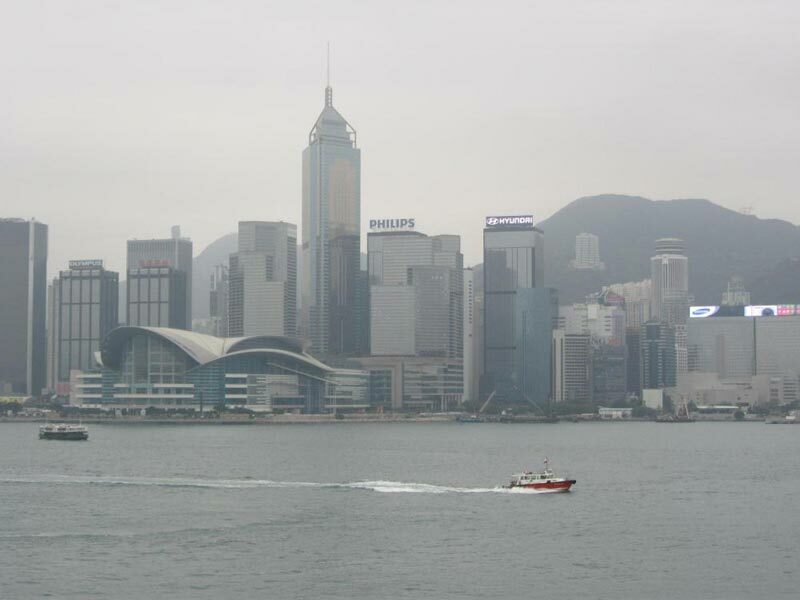 Some of the highlights are- visits to the Victoria Peak, Ocean Park and Disneyland. 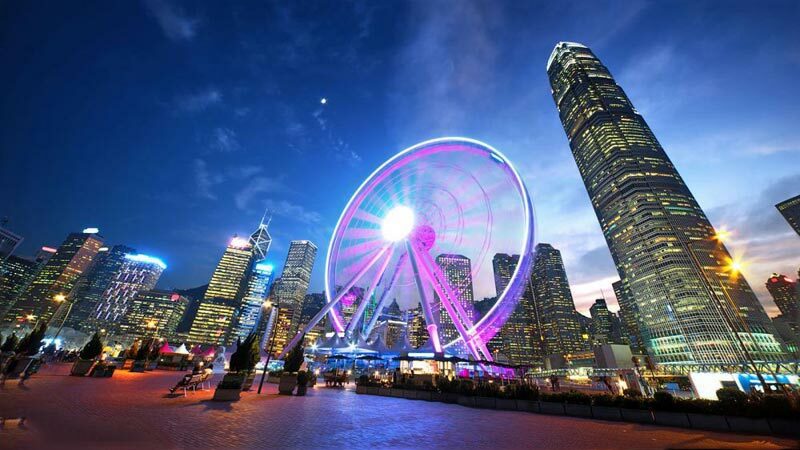 Do not miss shopping at the local markets and gorging on lip-smacking local delicacies..
After arriving in Hong-Kong, meet our tour representative who helps you with an assisted transfer to your hotel. The rest of the day is free. Indulge in the activities of your interest such as tasting the local cuisine, shopping at the market, exploring the nearby area on-foot and so on. 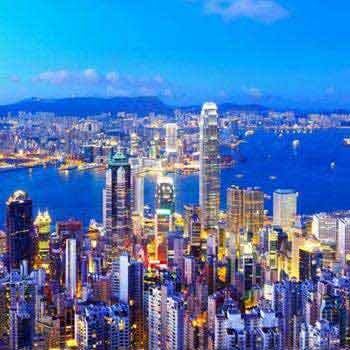 Hong Kong is a heady mix of commercial modernization and traditional vibrant culture and receives tourists in huge numbers, each year. Stay overnight.. The second half of the day is for visiting Ocean Park- a theme-based park that has a reef aquarium, a zoo, an amusement park with rides and Dolphin shows. In the evening, back to the hotel for an overnight stay..
On day 3 of the tour, after breakfast, you are free to spend the day as per your liking. You can explore the remaining attractions on your own, can visit the markets for shopping or can simply relax in your hotel. 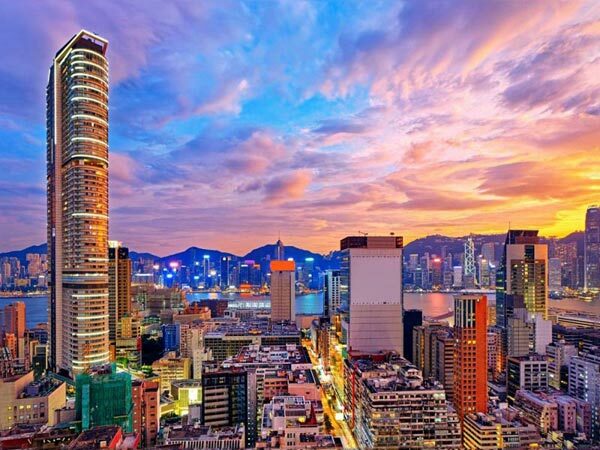 You may visit attractions like Madam Tussauds Wax Museum, Man Mo temple, Hong Kong Space and Heritage Museum, Victoria Park, Po Lin Monastery and so on. Overnight stay..
After breakfast, day is free for leisure activities. Taste the local delicacies from the local restaurants serving authentic taste of Hong Kong. If you wish to splurge in shopping, there are high-end branded shops as well as popular street markets. Get your hands on jewellery, accessories, umbrellas, clothes, watches, sun glasses, electronic gadgets and so on. Do not forget to collect souvenirs for your loved ones back home. The street markets of Hong Kong such as Ladies Market, Wan Chi Markets and Costume Markets offer bargaining opportunities. Stay overnight.. Enjoy some amazing rides and get yourself clicked with popular Disney characters like Donald Duck, Mickey Mouse and Minnie Mouse and so on. There are several eating joints to binge on tasty food. Do not forget to shop for some amazing Disney stuff. The musical lightshow at the closing time is the main highlight. Overnight at Disneyland..
After sumptuous breakfast at the hotel, complete the check-out formalities. Later, get an assisted transfer to the airport to board the flight for your onward journey..